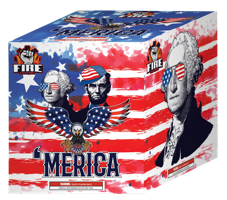 Celebrate your freedom with this high flyin', noise makin', salute to Merica. Enormous 2" shots of Red and White Strobe mix with Brilliant Blue Stars. 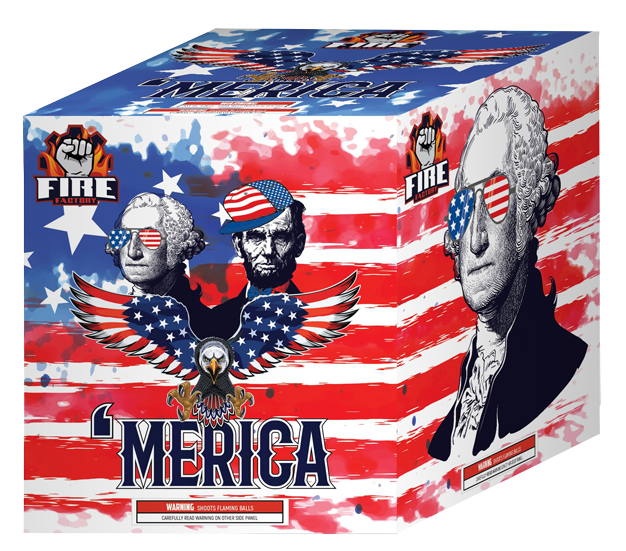 Ten loud and proud shots are guaranteed to make our founding fathers proud.